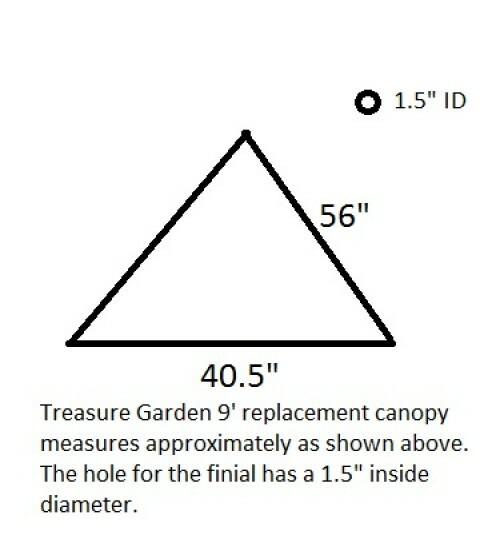 9' Octagon Canopy for Treasure Garden's UM8000SL, UM8009, UM8103, UM9209, UM8091, and UCP409-9 umbrellas. Available in SUNBRELLA and OBravia fabics. When you want colorfastness and long life Sunbrella is the best on the market for outdoor fabric. Sunbrella is made of 100% solution dyed acrylic fibers which hold their color and last for many year in the harsh sun. 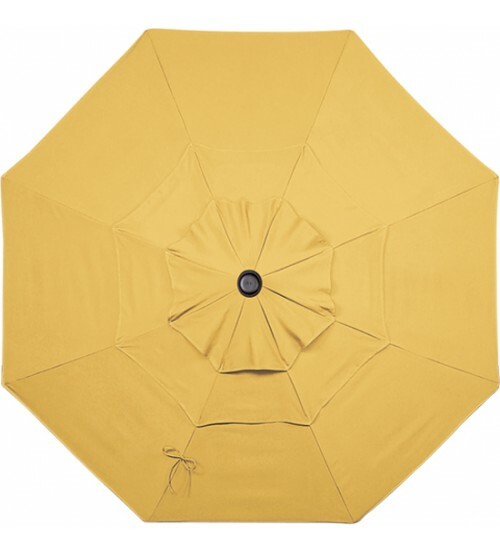 Sunbrella cover come with a 5 year manufacturer limited warranty. O'Bravia is 100% solution dyed polyester fabric and comes with a limited 4 year manufacturer warranty. A great cover at a reasonable price! The fabrics shown are Quick Ship program - ship out in 5 - 7 business days. Other colors are available on request as custom order. Please allow 3 weeks for custom orders (peak season lead times may be longer). 4 year limited warranty on OBravia fabrics, 5 year limited warranty on Sunbrella and Outdura fabrics.